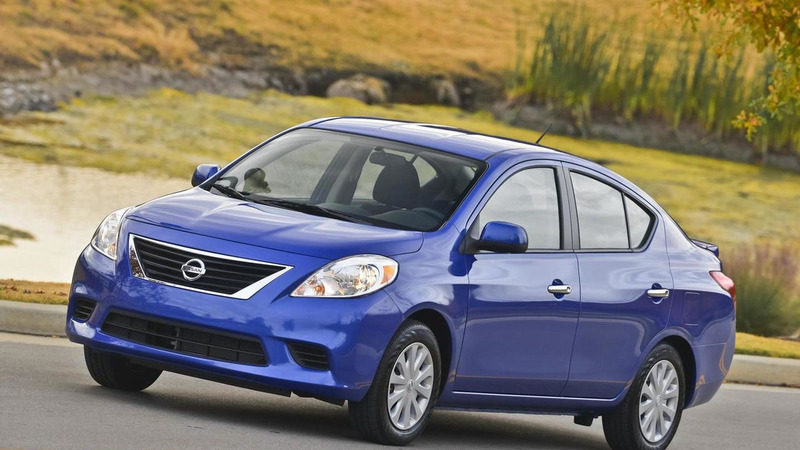 According to a recent report, Nissan will introduce the facelifted Versa sedan at the New York Auto Show. Details are limited but the model will likely follow in the footsteps of the facelifted Sunny which was introduced earlier this year. This means we can expect an updated exterior with a larger grille and restyled bumpers. The model could also be equipped with an improved interior that features a new steering wheel, a revised center stack and updated instrumentation. Engine options remained unconfirmed but the model is expected to use a familiar 1.6-liter four-cylinder unit that develops 109 bhp (81 kW) and 107 lb-ft (145 Nm) of torque. The New York Auto Show kicks off on April 16th, so expect to learn more in the coming weeks. 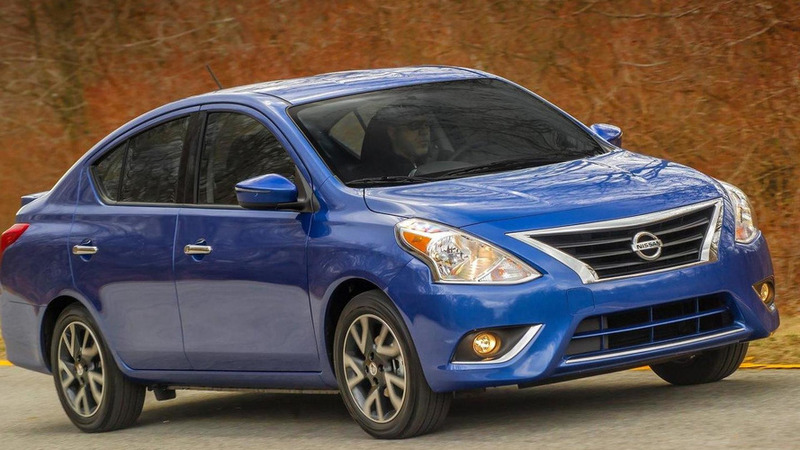 2016 Nissan Versa Note Color Studio announced for L.A.